Dr. Coppola is a PhD Board Certified Applied Animal Behaviorist (CAAB) that specializes in the treatment of behavior problems in dogs, cats and horses. Dr. Coppola graduated from Colorado State University under the guidance of internationally renowned Temple Grandin PhD. After receiving her PhD she completed a 2 year fellowship at the American Society for the Prevention of Cruelty to Animals in New York City and was then promoted to Lifeline Behaviorist. 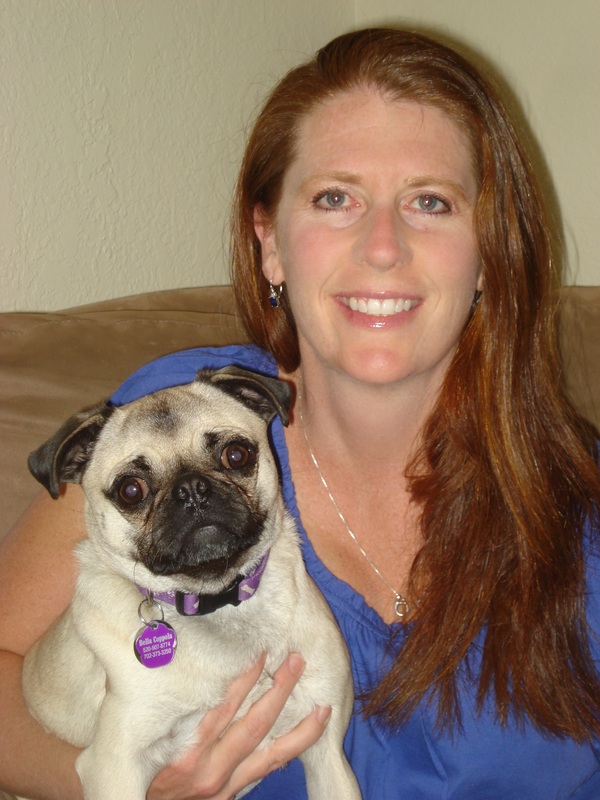 In 2007, Dr. Coppola started her own private practice, Dog and Company – Behavior Consulting (www.dogandco.com). She currently sees private clients in Southern Arizona and is a behavior consultant to animal control facilities and shelters across the United States, including the American Society for the Prevention of Cruelty to Animals. Dr. Coppola currently serves on the ABS Board for Professional Certification and has been the Chairman since 2010. Dr. Coppola has been involved in many high profile cases, including evaluation of the seized dogs from the Michael Vick Estate and continues to serve as an expert witness in animal litigation cases. Dr. Coppola has a keen interest in preventing behavior problems through proper socialization and helping parents maintain healthy interactions between children and animals. The latter having become especially relevant after her first son was born in 2008. Dr. Coppola and her family share their home with one dog (Casey), three cats (Tia, Jack and Olive) and a Missouri Fox Trotter named Two Socks.